Last year, two separate games came out for Sony systems, in an attempt to tell a story in a new way. Fallen Legion allowed PlayStation 4 owners to follow Princess Cecille, who with the help of a mystical grimoire, is set to return her kingdom to glory after the death of her father in the title Sins of an Empire, whilst Vita owners followed Legatus Laendur, who sees the evil behind the grimoire and sets his goals against Princess Cecille in Flames of Rebellion. 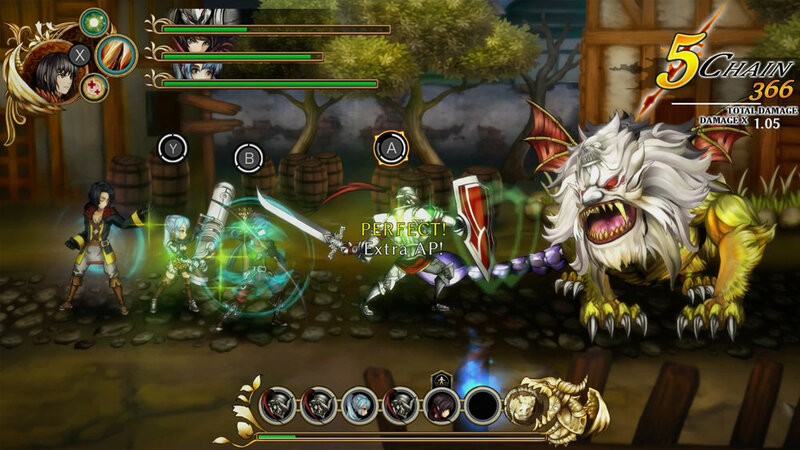 Flames of Rebellion was eventually released on the PS4 as well, but the two titles come together as one on the Nintendo Switch in Fallen Legion: Rise to Glory. The two titles tell two sides of the same story. It's neat to see each side, with villains on one side appearing as a hero on the opposite, much like making your choice on Fire Emblem Fates. The stories overlap at times, and you get to see the impact choices made have on both sides. Each game on it's own is likely shorter than you expect, but it's a sacrifice made to see both sides. The games were value priced at $19.99 each on the Sony platforms, and continue at $39.99 here on the Switch (though you can now buy the bundle digitally on PlayStation 4 for $10 cheaper). Each game mechanically plays the same. 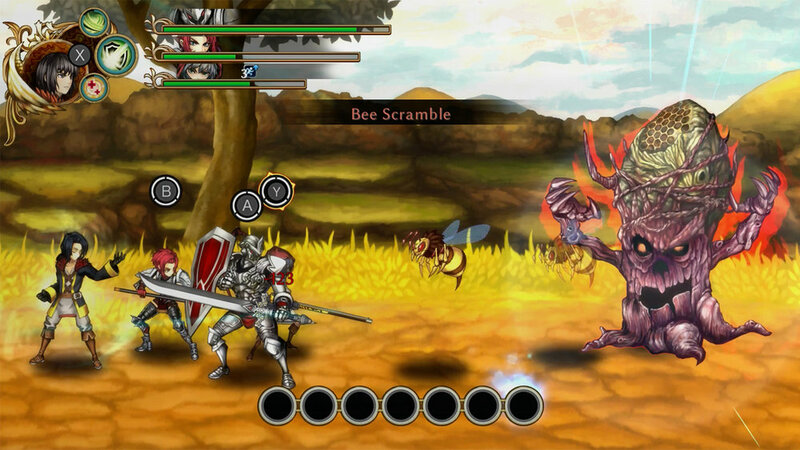 Battles play out in active time, with each combatant having cooldown/recharge time. On your side, there is a combo meter that adds up based on how many hits you can land without your combo being interrupted. Get to the right place on the combo meter and your characters will do special moves or finishing blows. Each of your party members has a dedicated face button that makes them attack, along with a circular charge meter showing how many attacks you can make. Knowing the speed of attacks and charge times allows you to chain combos and stun your enemies, adding on extra damage. You traditionally choose three combatants to take into battle with you, while your main character stays in the back, dishing out healing as well as offensive spells. Battle can be strategic, but you might find yourself overwhelmed, watching the charge meters of your three characters over their heads, the life bars at the top, and the chain combo at the bottom. There are a lot of beautiful special effects, flashes, and glows across the screen as well, that can deter you from seeing what's going on. You have to watch the battle itself, too, as you can block enemy attacks, and they can be muddled by the shiny effects, timing delays in enemy swings, or simply the massive amount of enemies coming at you at once. There's a lot to take in, and you have to watch it all in order to succeed. In the interim between battles, your hero is faced with a dilemma. News from the front line or back at the capitol comes in, and you are forced to make a decision. When you hear of an uprising, do you imprison the traitors, execute them publically, or use them to seek out more information? The choice is yours, and the results may give your team an instant boost or improve the overall morale of your army. Those same choices can create branches in the storyline, as non-player characters become friends or foes. At first this is confusing, as you are dropped into a world with history and lore that you don't completely have a grip on, but eventually you see the benefits and can tailor your decisions to how you wish to rule. 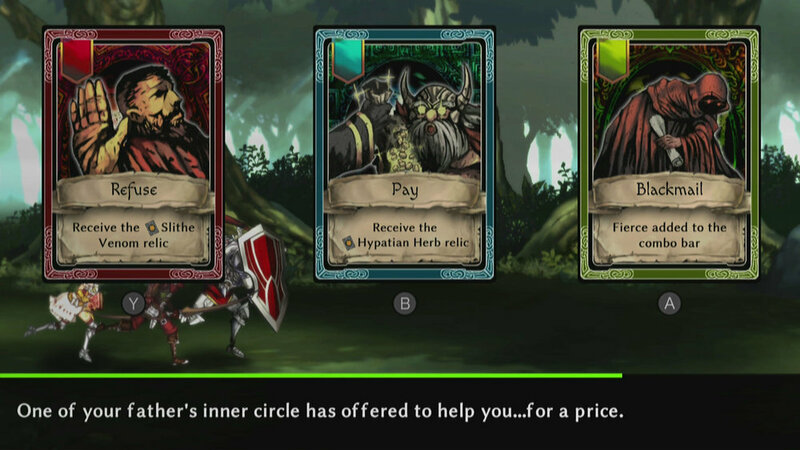 The Nintendo Switch edition of Fallen Legion is more than simply a bundling of the two tales, and earns the additional price over the Sony bundle. New story branches, levels, and boss fights have been added, as well as five new playable characters. Given that they are linked together, starting New Game + or One Life mode after completing one side allows you to use unlocked characters in the alternate game. Reviewers have been sworn to secrecy regarding the secret characters, but some of them will be recognizable from the original story, while others will be new surprises, and you may be surprised at who can be recruited to the opposing sides. My research also shows that while Flames of Rebellion officially came out for PS4 and Vita, Sins of an Empire was only available on Vita via Remote Play, meaning this is the first time that title will truly be portable. 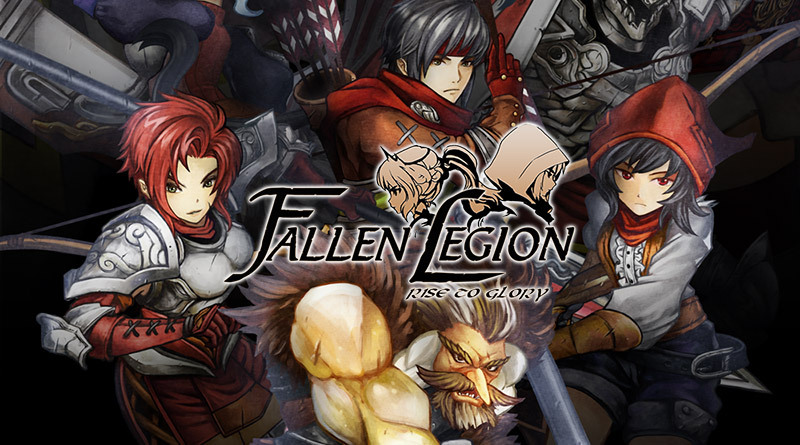 Overall, Fallen Legion is a great action-strategy game with a unique twist. Each title within allows you to see two sides of a great battle and understand the motivation behind each. Battles are frantic and chaotic, but when you get in the zone and understand it all it is thrilling to take down a powerful enemy. The diplomacy between combat makes you feel like you are shaping the story--and the empire. Fallen Empire was a fun experiment, sharing two separate tales across two separate platforms, but it is exciting to have a chance to get the whole story on a single system, with the bonuses involved as well. Fans of "active time" strategy battles will find an addictive combat system, and a solid story to boot. It's time to rise to glory and decide the fate of the land of Fenumia! 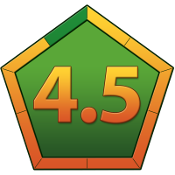 -While you recruit characters and equip weaponry/gems, there isn't much in terms of "leveling up"
Thanks to YummyYummyTummy Inc and NIS America for providing a code for review!